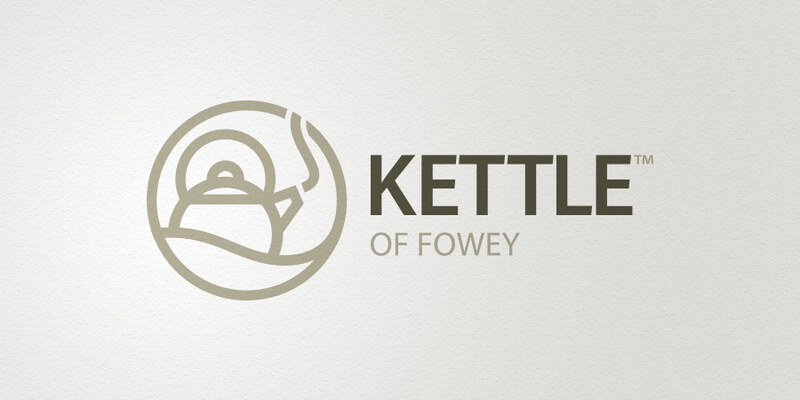 Kettle of Fowey is not an average kitchen supplier – in fact there’s nothing average about them at all. 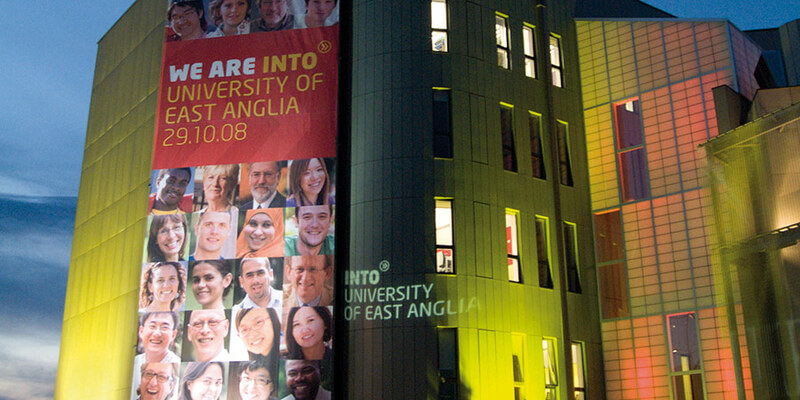 A brand to promote partnerships with universities to deliver international student programmes. Founded in 2006, INTO is now a globally recognised organisation in the international education sector. OpenHydro is a technology business that designs and manufactures marine turbines to generate renewable energy from tidal streams. The company was formed in 2005 after negotiating the world rights to Open-Centre technology in late 2004. 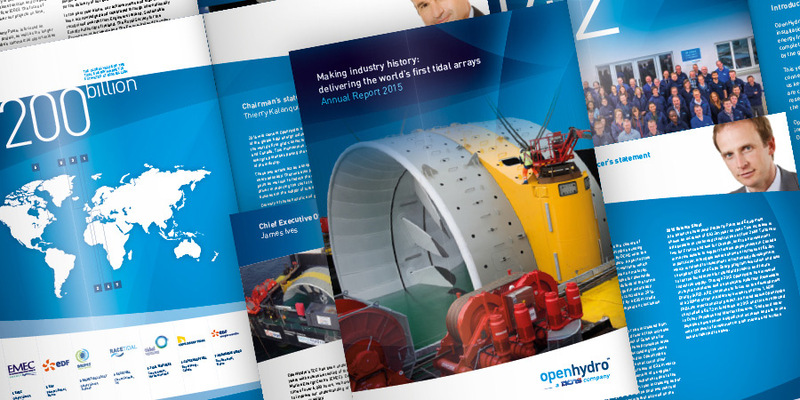 Day 1 were appointed to support OpenHydro in both the naming, branding and subsequent design and production of all their marketing and communications collateral. 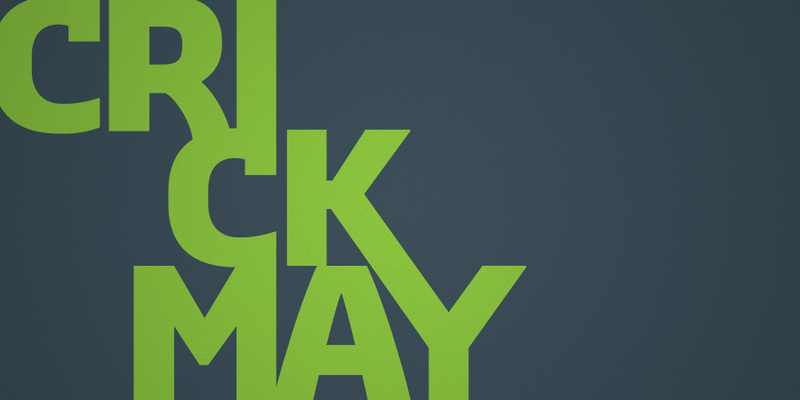 Long standing client, Crickmay Chartered Surveyors, approached us to rebrand the company across all aspects of their business, public facing and internal. Based on the south coast in Sussex for over 20 years, Day 1 is part of the fabric of the community. 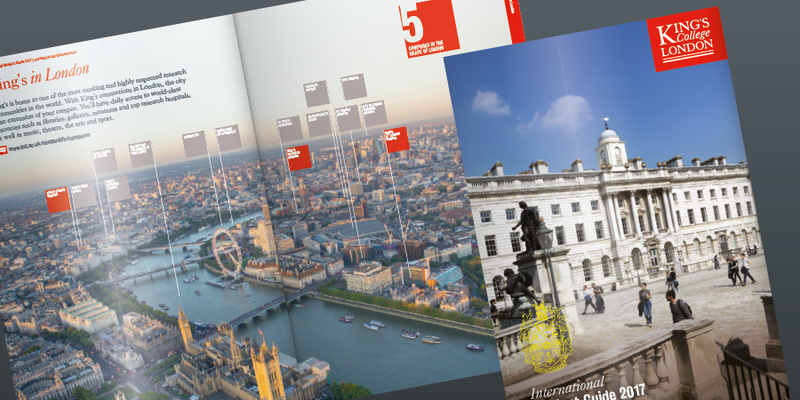 We enjoy getting involved in projects where we can use our experience and expertise to add value and make a difference. 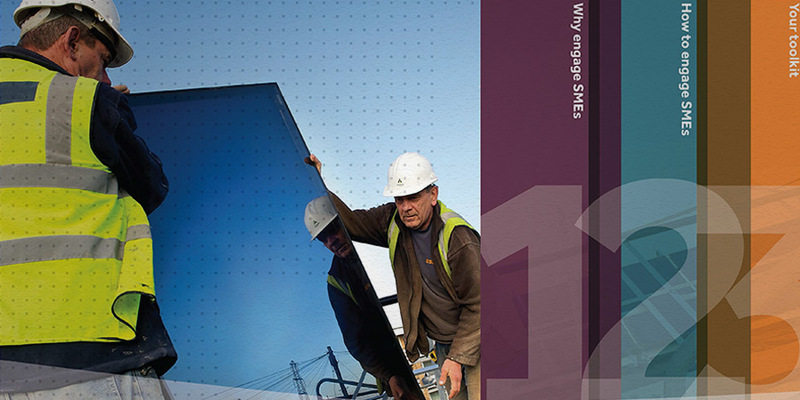 Argent are a respected mid-sized facilities and building services company working across London and the home counties, with long standing client relationships. Their identity was dated and visual communications standards uncoordinated. They were losing out to competitors as procurement practices become more stringent. The Institute for Sustainability accelerates the delivery of economically, environmentally and socially sustainable cities and communities. 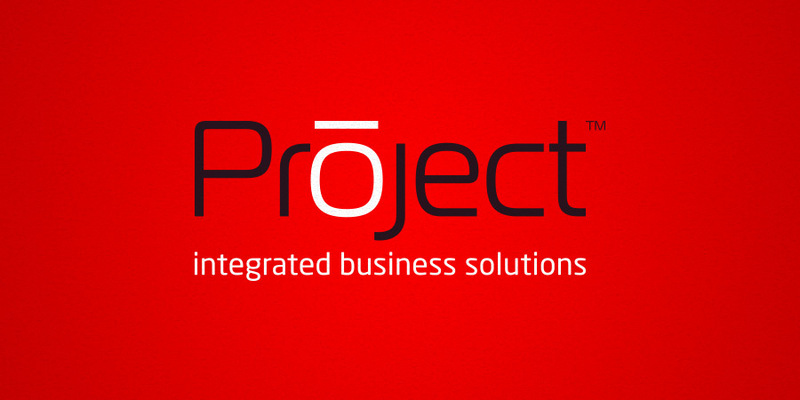 Oracle asked us to re-brand one of their best resellers who in their view was poorly represented in market. 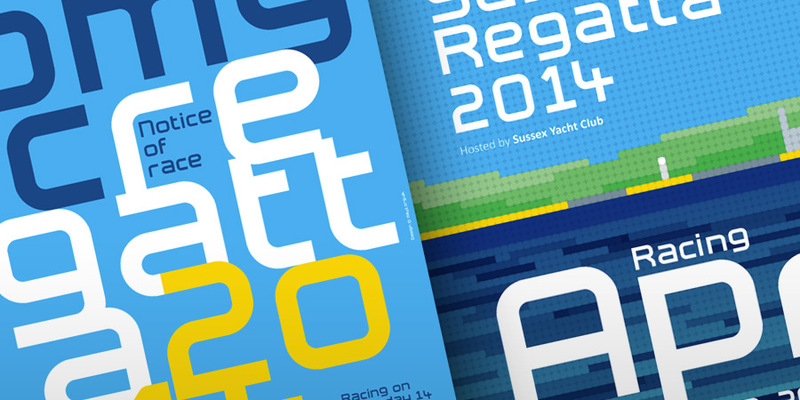 Just a few of the projects we've been working on recently. © Day1 Communications. All rights reserved.